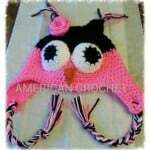 Hi, my name is Mistie. 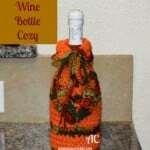 I am the wife of a terrific man who loves me just the way I am and makes me happy. 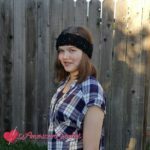 I am the mother of a 19 year old son, twins boys 15 years, 10 year old son, and a 13 year old daughter who keep me busy and brings me joy regularly. 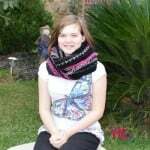 I am blessed and extremely fortunate to be a stay-at-home mom. 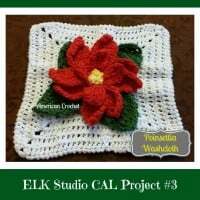 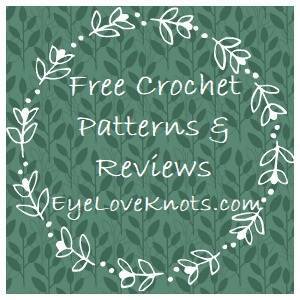 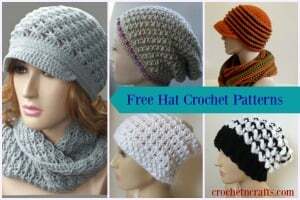 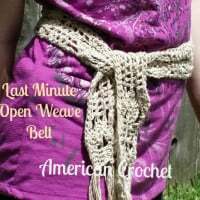 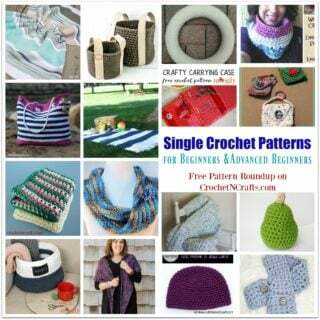 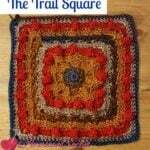 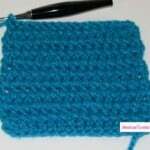 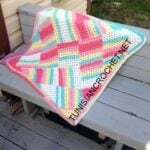 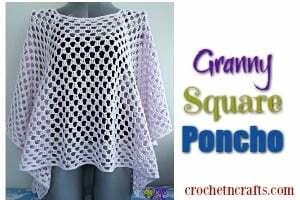 I started crocheting in 2004 while pregnant with our youngest (that is when I became a stay-at-home-mom) and later started writing a few patterns. 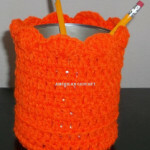 It did not take me long to realize that Crocheting and designing was my passion! 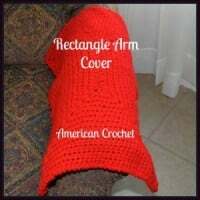 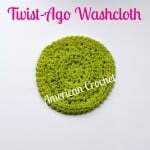 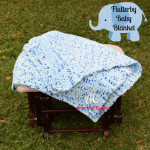 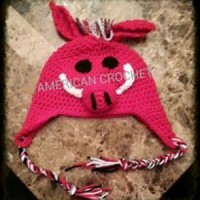 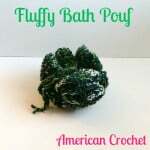 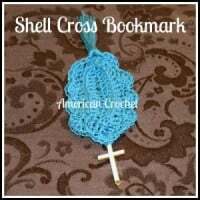 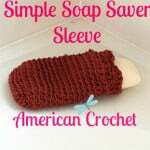 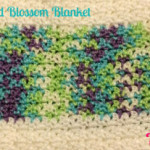 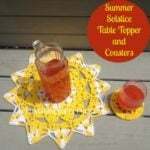 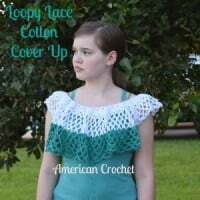 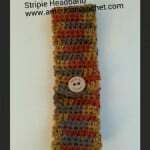 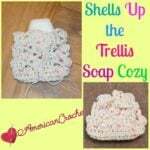 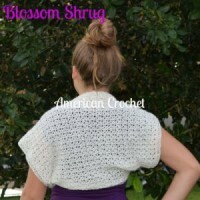 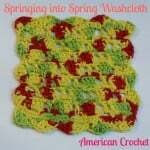 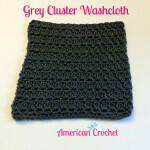 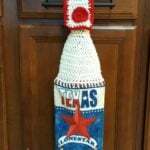 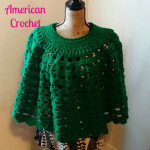 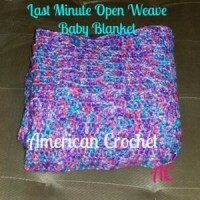 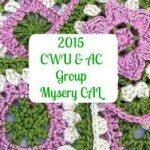 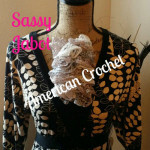 American Crochet as you see it today is the work of one crafter/designer/writer/blogger, and that is me (Mistie Bush)! 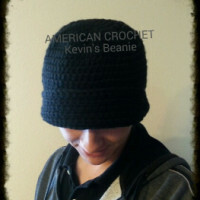 My husband Kevin helps out with most of the tech stuff. 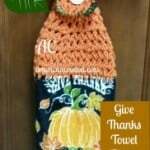 None of this would be possible without him!! 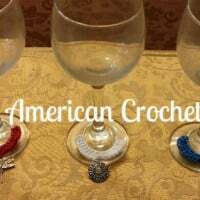 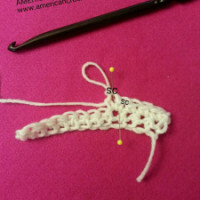 American Crochet is an important part of supporting our family financially, and it is a lot of fun too! 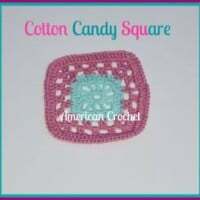 I enjoy interacting with all the awesome Crafters I have met! 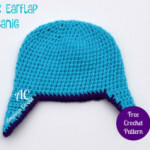 I hope to continue doing so for a long time to come, with your support!